In 2003, the DSL brothers released their first «J.A.Y.M» album, a Hip Hop album done with rhum & xtc. After a bunch of mixtapes and shows all around France, DSL disappeared off the GPS. In 2008 it was time for them to shine. 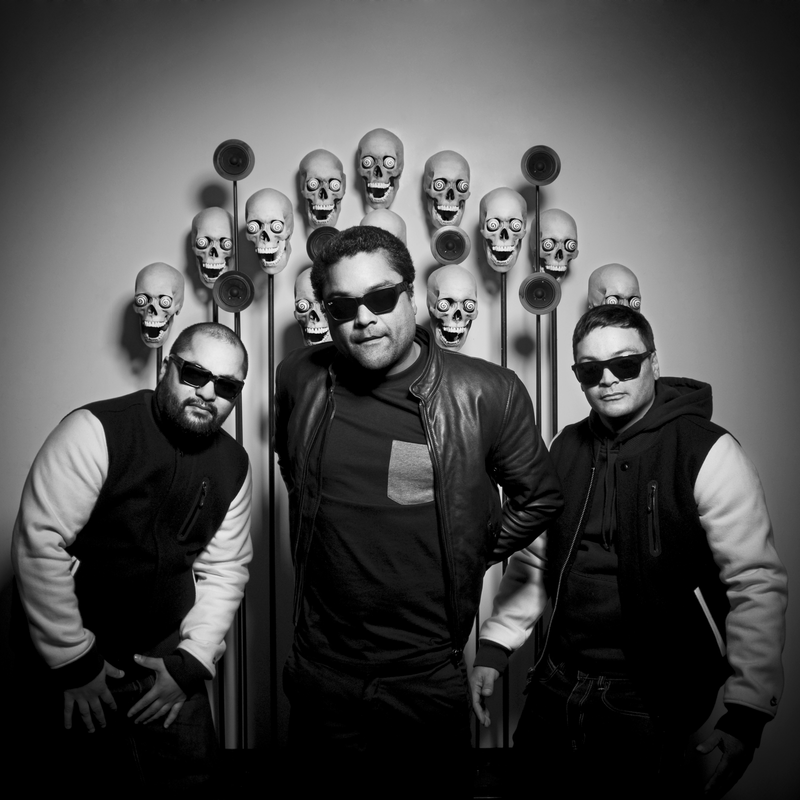 At he begining of the year they joined Ed Banger Records and released «Invaders», their first EP on the label. The 12’’ included remixes by Djedjotronic & Busy P. A few month later they dropped «Find Me In The World», a downtempo contribution to the «Ed Rec Vol.3» compilation, mixing hip-hop and trance keys, it was long before Will.i.am !